Amazon Studios is letting you choose between a ladies man and a con man this summer. As reported by Coming Soon, the e-commerce giant-turned-TV studio has announced that its Casanova and Sneaky Pete pilots will premiere August 7 on Prime Instant Video, with viewers once again weighing in on which show(s) move on to a series order. Diego Luna toplines Casanova as the 18th century Italian lover and adventurer who lent his name to future smooth operators. The pilot will reportedly focus on Casanova’s exile to Paris, a time in which he tried to switch his focus from seduction to the Enlightenment. (Spoiler alert: It doesn’t work.) Luna is joined by Miranda Richardson, Ben Daniels, and Amelia Clarkson, with Jean-Pierre Jeunet (Amelie) makes his TV directing debut. 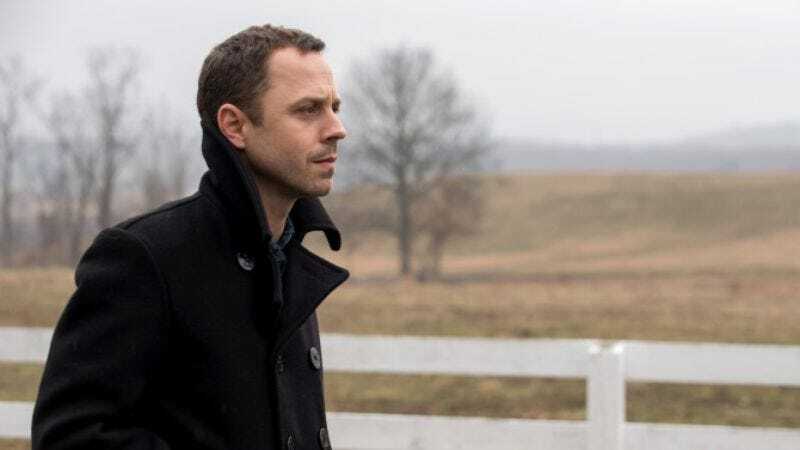 Sneaky Pete is that Bryan Cranston drama that CBS passed on earlier this year; it stars Giovanni Ribisi (ugh, Dads) as a recent parolee whose furtive ways are used to conceal his past. He takes on a new identity and adopted family when he joins Margo Martindale’s bail bond business. In a fascinating twist, though, Ribisi’s character isn’t actually Pete, so he may not even end up being that sneaky.